We’d like to inform you that our office has moved to a new location. 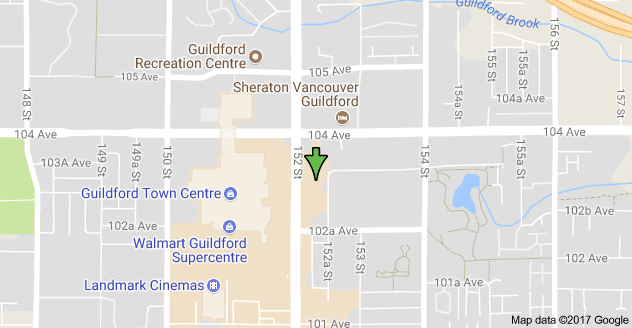 As of August 21th 2017, our new address is: #205-10330-152nd Street, Surrey, BC V3R 4G8. We look forward to seeing you at our new place!